The EU’s flagship electromobility project, Green eMotion, has organised for the first time an electric vehicle rally from the Green eMotion demonstration regions to Brussels. Over the past few days, five teams – EdF (Strasbourg), ESB (Belfast), RSE (Milano), TÜV Nord (Hannover), and Verbund (VIenna) – drove their electric vehicles to Brussels, using different charging stations along the way. The tour culminated on september 18th with a high-level conference with the Vice-President of the European Commission and Commissioner for Transport Mr Siim Kallas. 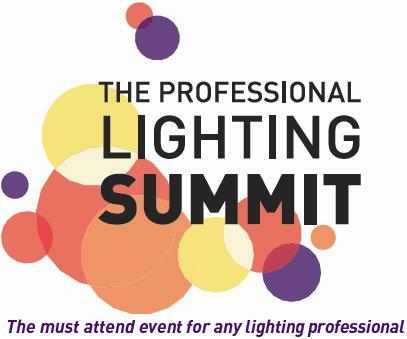 The system named as “ILLUMETRIC”, aimed to assess street lighting facilities, was presented in September in the United Kingdom during “The Professional Lighting Summit” congress, organised by the Institution of Lighting Professionals (ILP). 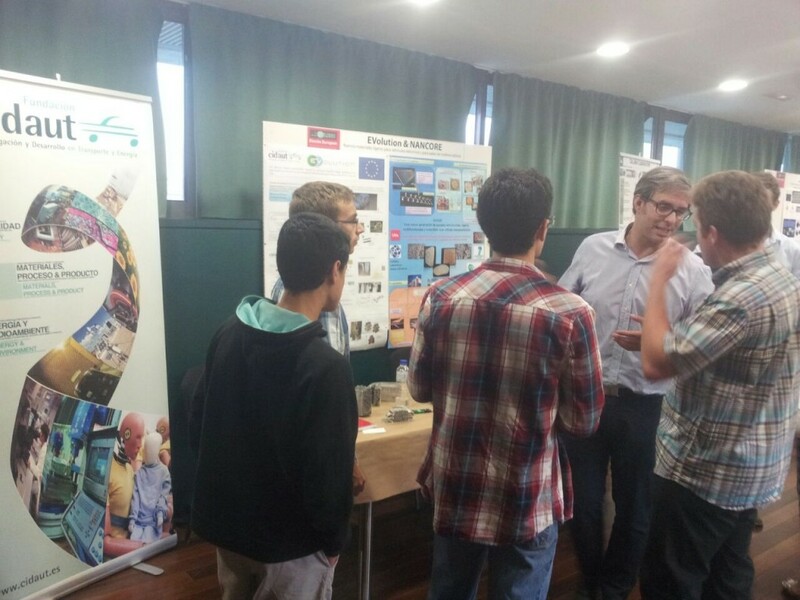 On September 26th, CIDAUT and the FP7 funded EVolution project were involved in the European Researchers Night, This event organized at Valladolid’s Science Museum is part of the dissemination activities coordinated from a European Commission funded project called Scientists for a better word. CIDAUT is committed to continuously improve its processes, and its key process, the development of R&D projects could not be strange to it. In Lean philosophy we have found a way to achieve this goal, while enhancing the involvement and motivation of our people. Lean is historically linked to the quality characteristics proposed by the Toyota Production System (TPS) and emphasizes mainly on operational efficiency and high quality in production. Self-Learning Energy Efficient builDings and open Spaces (SEEDS) is a Research project co-funded by the European Commission under the Seventh Framework Program (Call FP7-2011-NMP-ENV-ENERGY-ICT-EeB). It started in September 2011 and its final tasks are scheduled for February 2015. CIDAUT is one of the nine European partners in this project, coordinated by CEMOSA, which is focused on saving energy in the building sector through the development of specific optimization and self-learning methodologies, supported by new ICT and wireless technologies. Within the scope of the Cleansky Programme, CIDAUT leads a research project aimed at the manufacturing of composite rotorcraft blades with very tight tolerances that will incorporate an Active Gurney Flap mechanism. Active Gurney Flap (AGF) systems enable the rotorcraft to safely operate with reduced tip speeds whilst preserving high performances with reduced fuel consumption and noise; something that constitutes one of the most challenging research areas leaded by the Green Rotorcraft Consortium in the Cleansky Programme: the development of Active Rotor Technologies. Since January 2013 CIDAUT has been working on the NEMESIS project, entitled “New Trends and Market Survey for the End of Life of Aircrafts. Eco Design Guideline”. CIDAUT has led the consortium working with three other partners (University of Valladolid, ITRB Ltd and PBLH International Consulting), all under the supervision of Fraunhofer Institute for Chemical Technology. The dismantling of aircraft materials nowadays is not a real option; many planes lie abandoned around the world or have been sent to landfills. 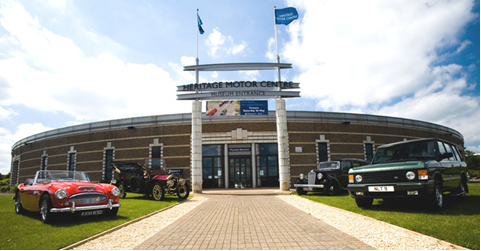 The last dissemination event of the E-VECTOORC project was hosted in the Heritage Motor Center at Gaydon. Three years after its launch, the E-VECTOORC consortium has organized the second and last workshop for stakeholders. This dissemination event was hosted in the Heritage Motor Centre, Gaydon (United Kingdom) on the 28th of August, and was organized jointly by Jaguar/Land Rover, the Ilmenau University of Technology and the University of Surrey. More than 60 attendees had the opportunity to get in contact with the vehicle demonstrator and the range extender. 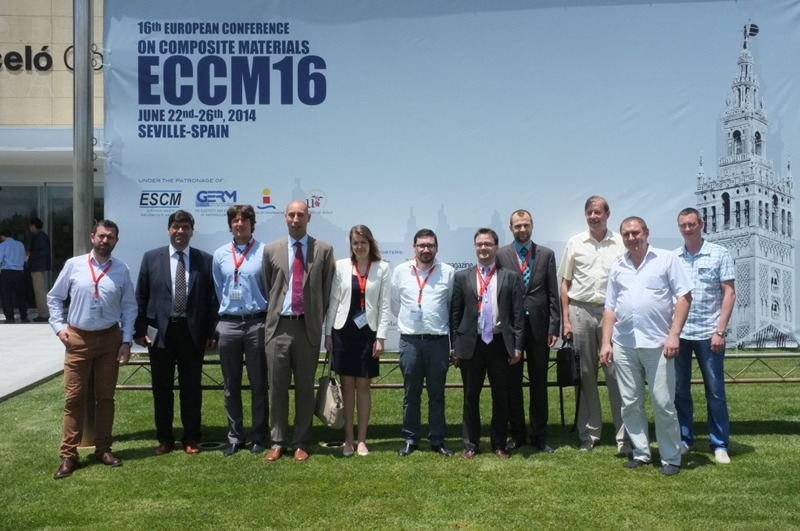 Wasis took part last 25th June in Seville to the internationally recognised 16th European Congress on Composite Materials known as the largest congress dedicated to composites materials in Europe. In this occasion more than 1.200 experts from the industry and academia joined the event coming from all areas of the world. Jersey project (http://www.lifeproject-newjersey.com/) is a Life+ project which main objective is to demonstrate and validate a new generation of eco-friendly safety barriers with improved impact absorption performance made of recycled rubber, recycled plastics and concrete, by means of developing, designing and manufacturing the barriers and later on testing, demonstrating and validating them in a real road stretch.